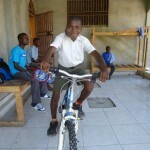 Photos just in from Haiti from our successful Bikes for the Boys campaign! 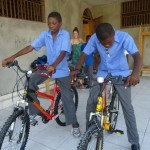 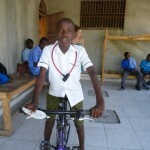 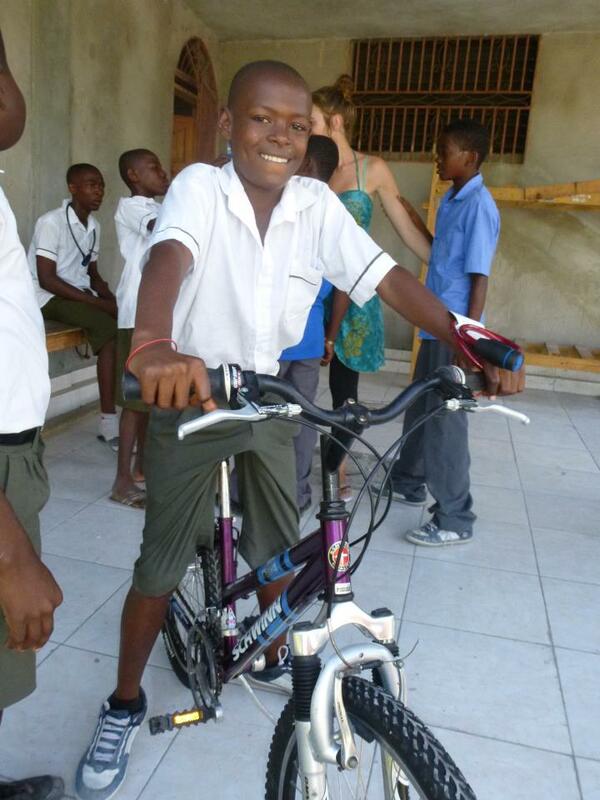 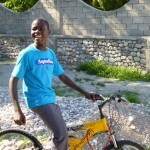 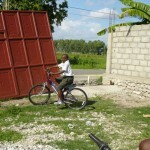 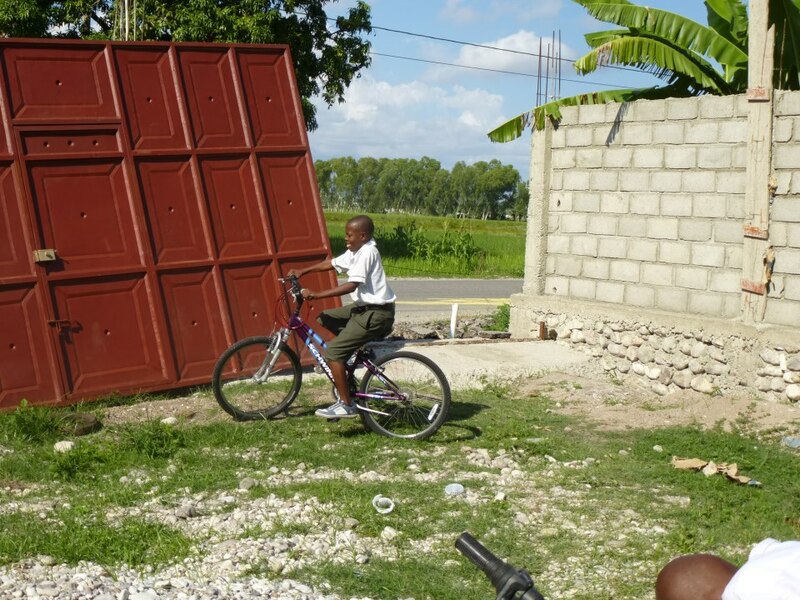 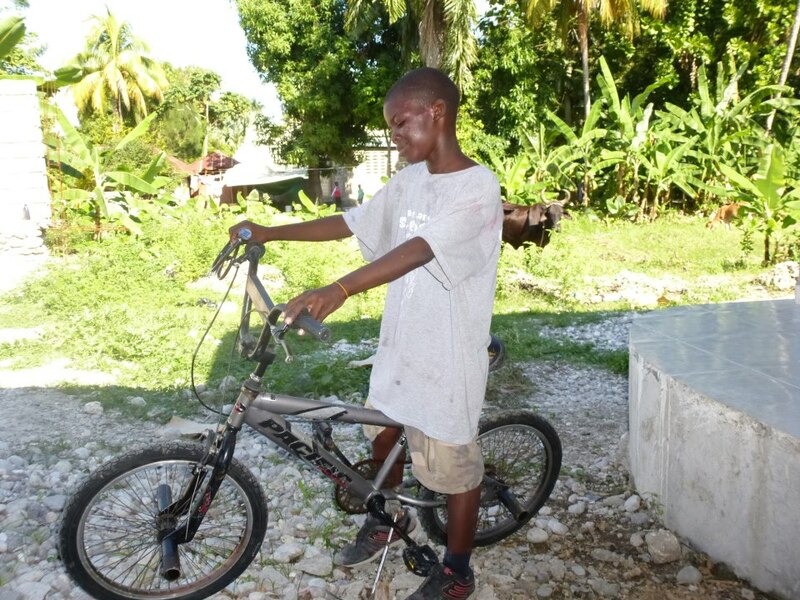 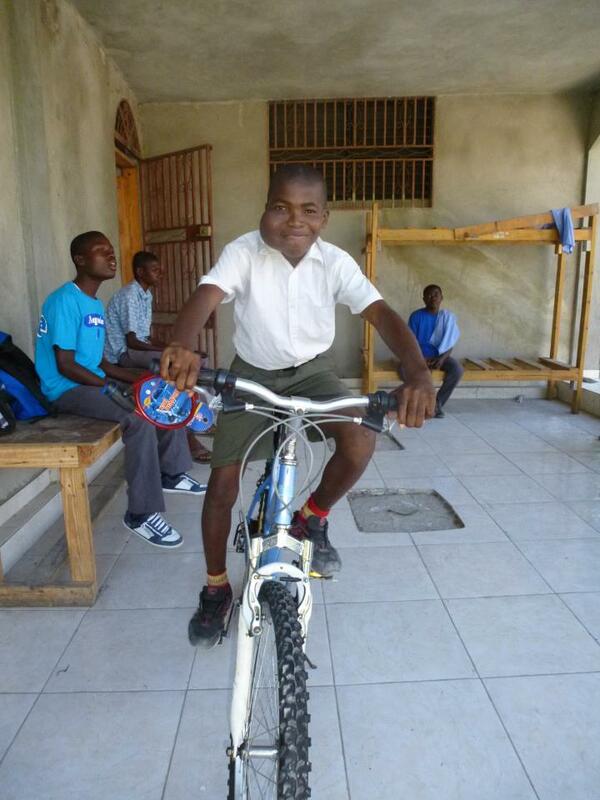 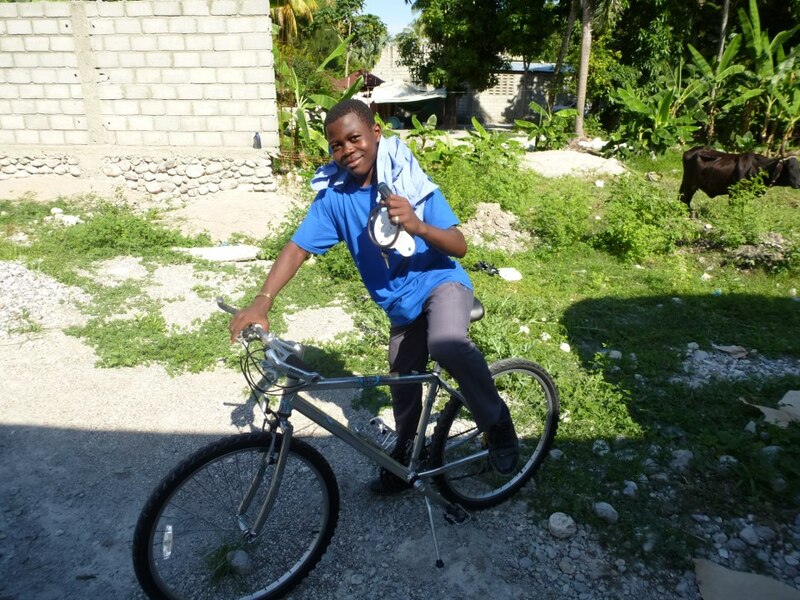 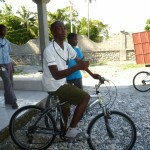 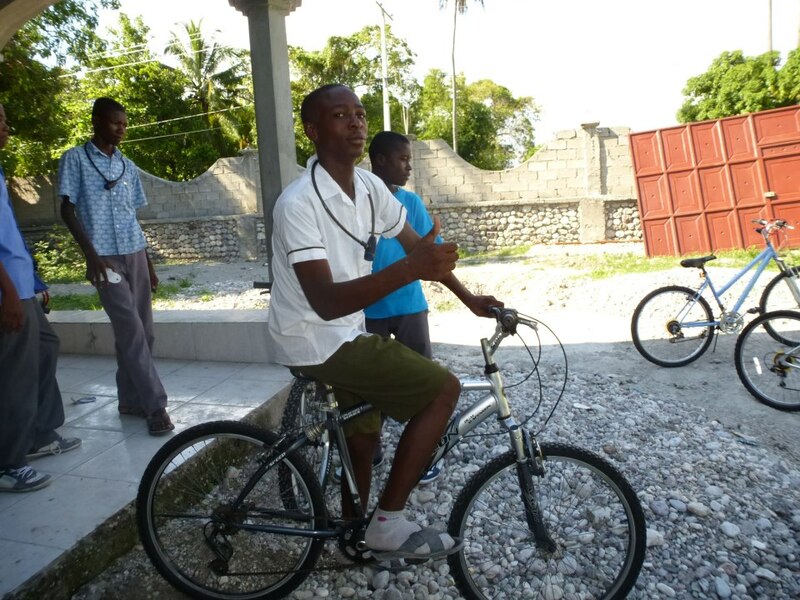 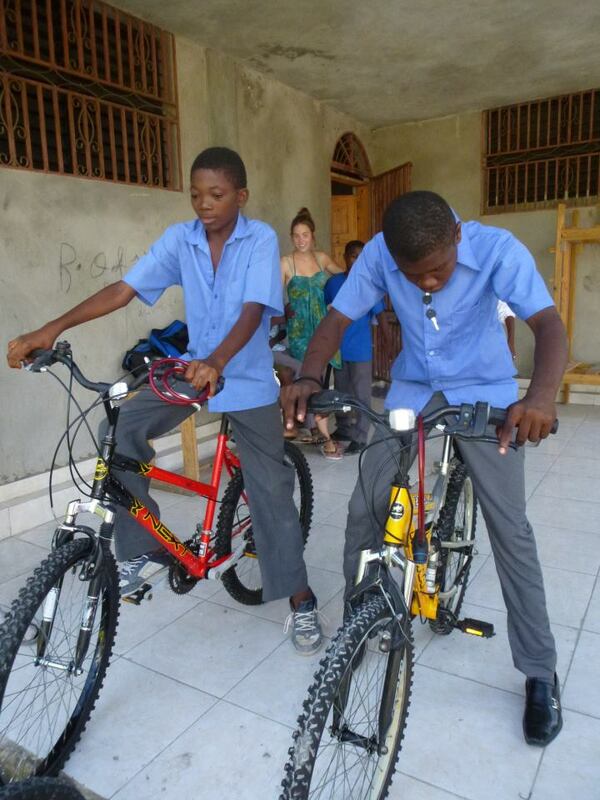 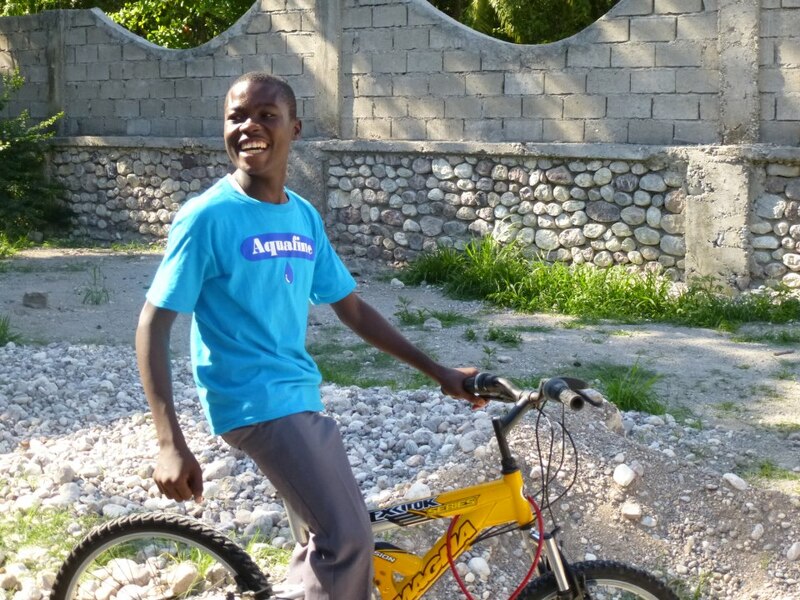 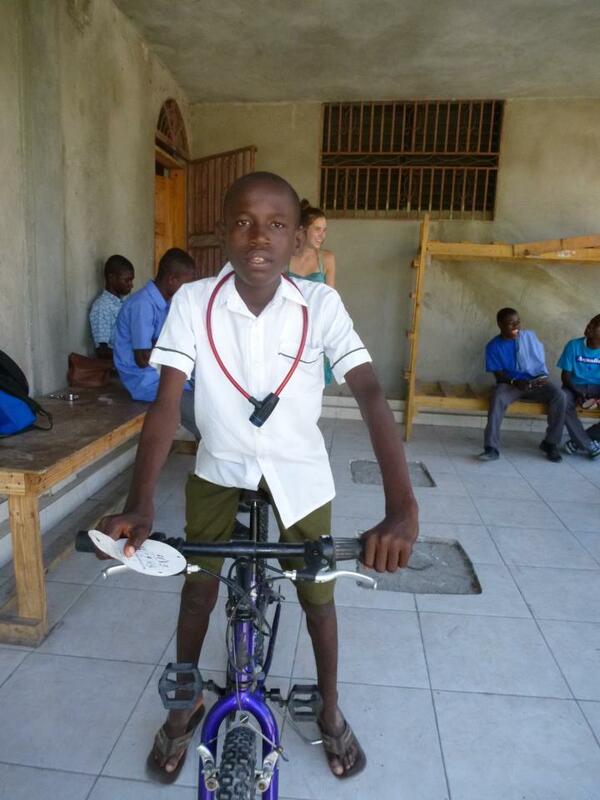 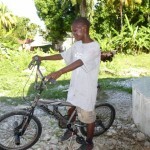 We just received photos from Haiti from our VERY successful Bikes for the Boys program! 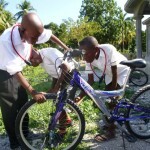 See our post a few posts below for more information and background on the campaign – we raised money through Crowdtilt to buy bikes for former child slaves currently living and meeting at a safehouse in Les Cayes Haiti. 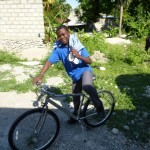 Thanks to your donations, the campaign was a success! 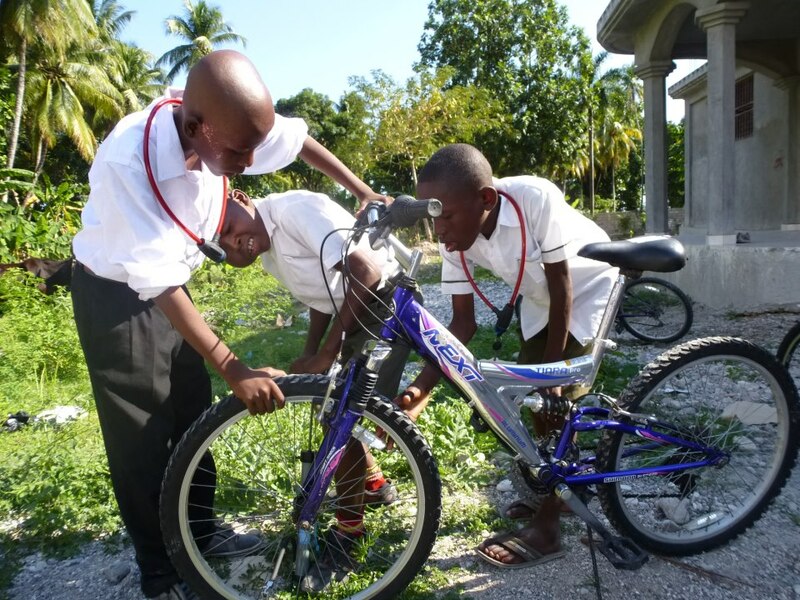 Make a monthly recurring donation – even $1 a month helps our work! 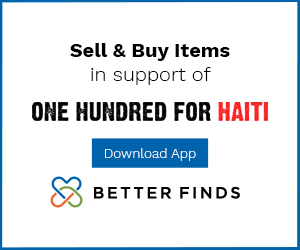 You can now set up paypal to automatically send us as little as $1 a month, every month. 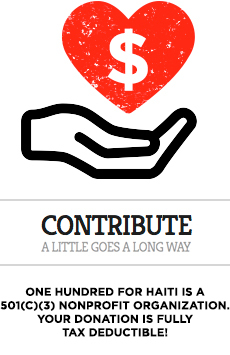 Enough people doing this will help our work so very much. 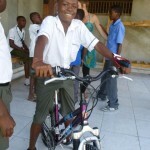 You can choose whatever amount you like on the right side of this page….thanks!